Ramabai Bhimrao Ambedkar (7 February 1898 – 27 May 1935; also known as Ramai or Mother Rama) was the first wife of Babasaheb Dr. B.R. Ambedkar ( The Architect Of the Constitution Of India) . Her unwavering support and sacrifices have been credited by Dr. Ambedkar to have been instrumental in helping him achieve his pursuit of higher education and his true potential.She is also the subject of a number of biographical movies and books. A number of landmarks across India have been given her name to honour her support and contribution to her husband’s life. Ramabai was born in a poor family to Bhiku Dhatre (Valangkar) and Rukmini. Along with her three sisters and a brother (Shankar) she lived in the Mahapura locality in the village of Vanand near Dabhol. Her father earned his livelihood by carrying baskets of fish from Dabhol harbour to the market. Her mother died she was little. Eventually her father also died. Her uncles Valangkar and Govindpurkar took the children to Mumbai to live with them in Byculla market.Ramabai married Ambedkar in 1906 at a very simple ceremony in the vegetable market of Byculla. 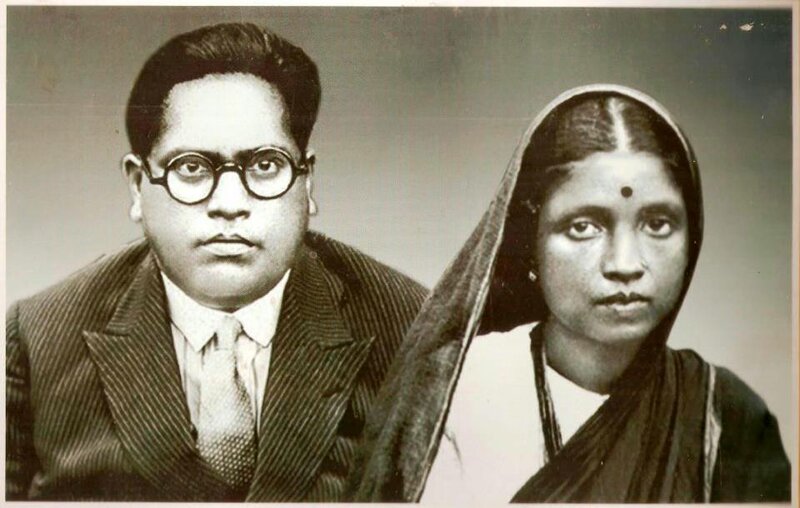 At the time Ambedkar was aged 14 and Ramabai was 9. Ramabai died on 27 May 1935 at 9am from prolonged illness. 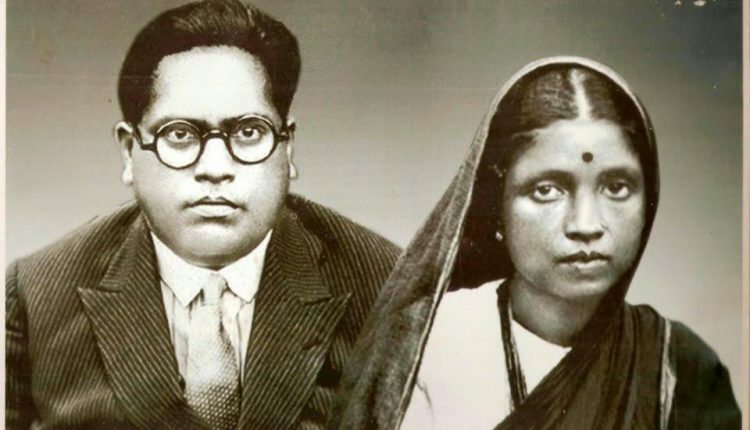 At the time she had been married to Ambedkar for 29 years. Dr Ambedkar’s book titled “Thoughts on Pakistan” published in 1941 was dedicated to Ramabai. In the preface, Ambedkar credits her with his transformation from an ordinary Bhiva or Bhima to Dr Ambedkar. Ramabai went through difficult life but her sheer determination helped her win over her difficulties. Heap of troubles, difficulties were showered on Ramabai but she didn’t surrender, she was adamant in upbringing the poor and downtrodden of her society, she took over the struggle carried by her Husband Dr. Ambedkar and stood like a rock along with him to carry out the grand work initiated by him. Salute to The Legendary Woman On her anniversary.